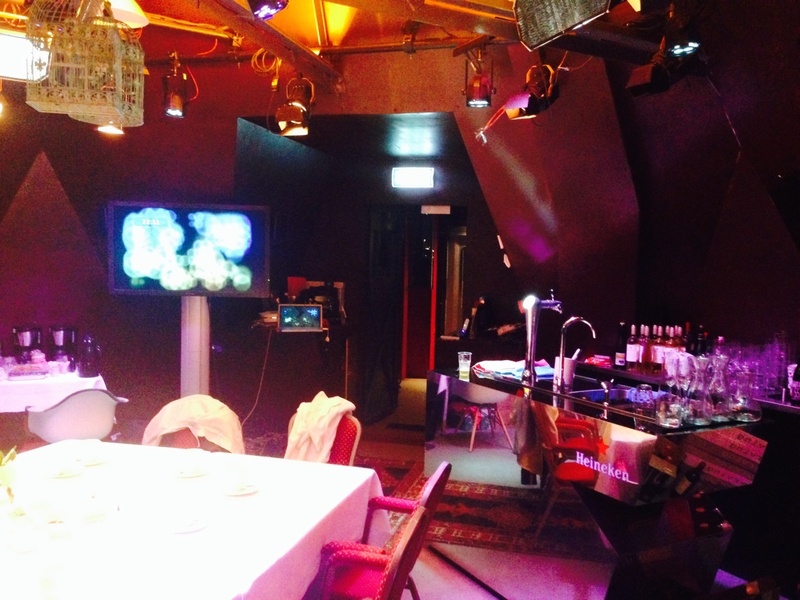 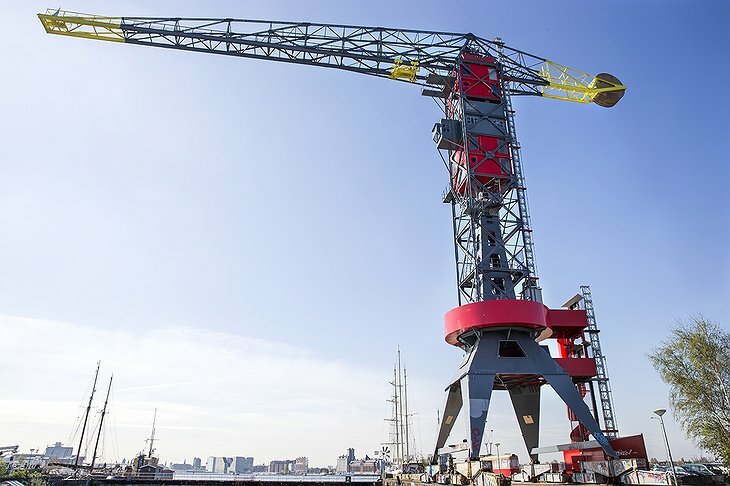 The Faralda Crane Hotel in Amsterdam is well on its way to superstardom, even though it is a newly opened hotel. 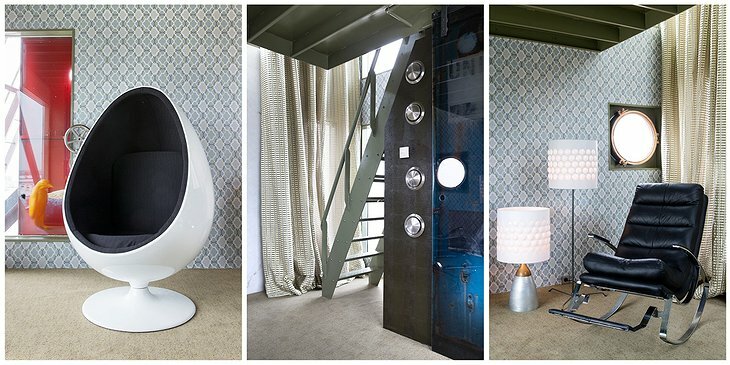 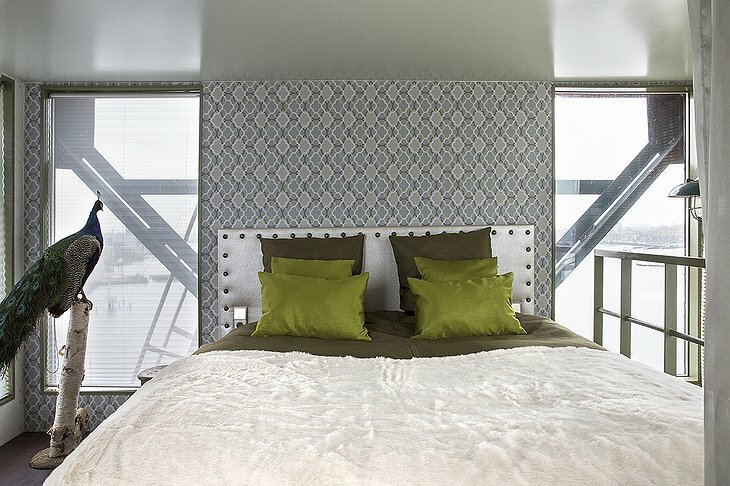 The three suites that make up the Faralda Crane, and yes, there are only three, are among the most expensive suites in the Netherlands. 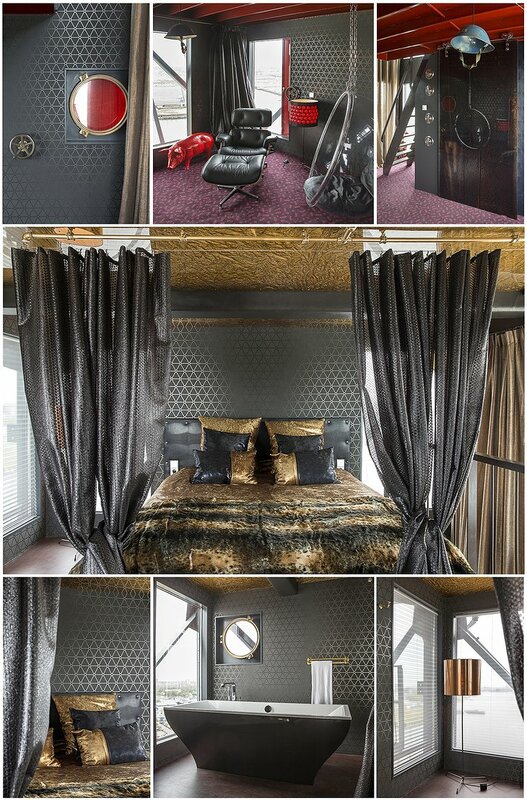 The investment in each suite was just under a million euros each. 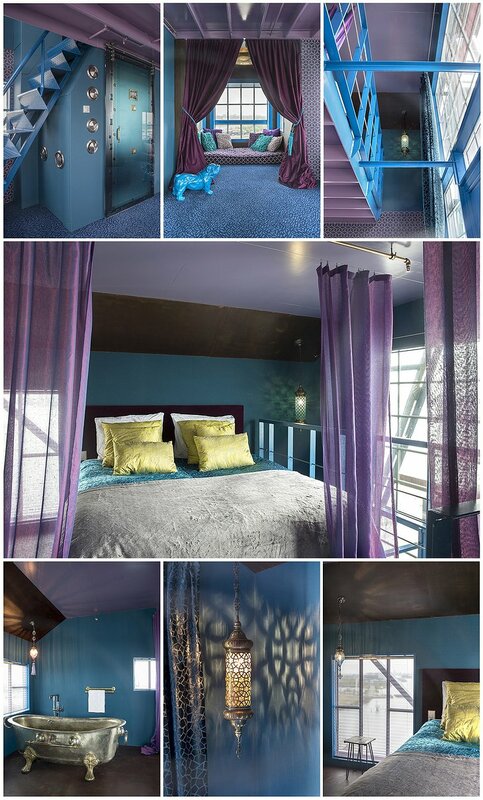 The 3 suites are located 35, 40, and 45 meters above the ground. 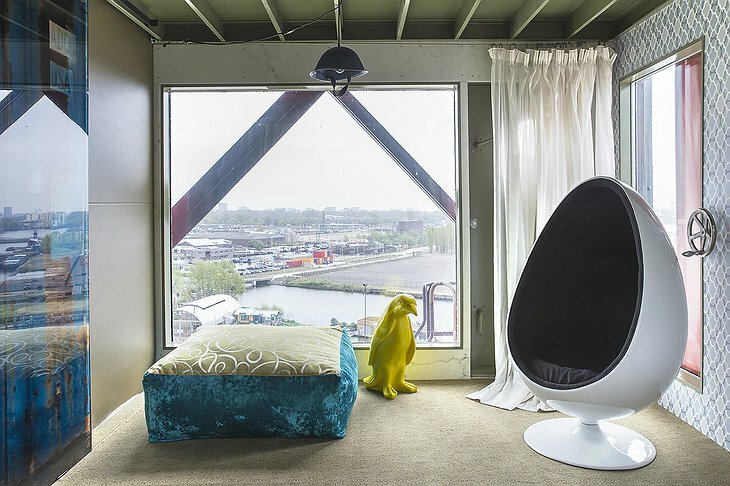 This gives the suites a magnificent view of the “Ij” and the city of Amsterdam. 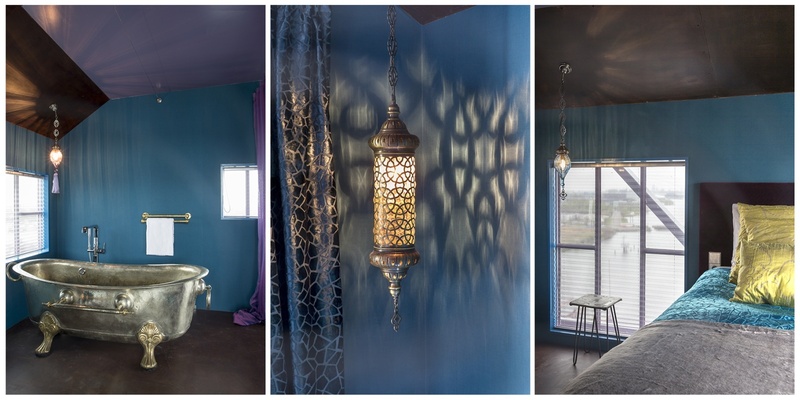 Each of the three suites, Free Spirit, Secret, and Mystique are themed and tastefully decorated. 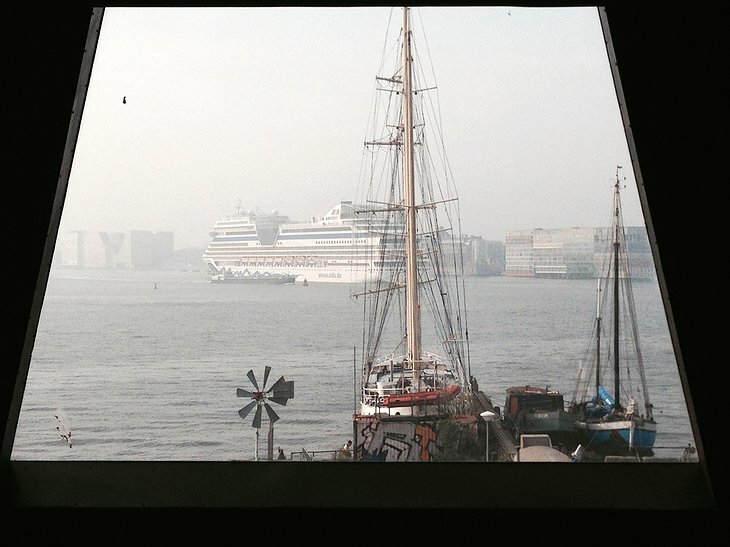 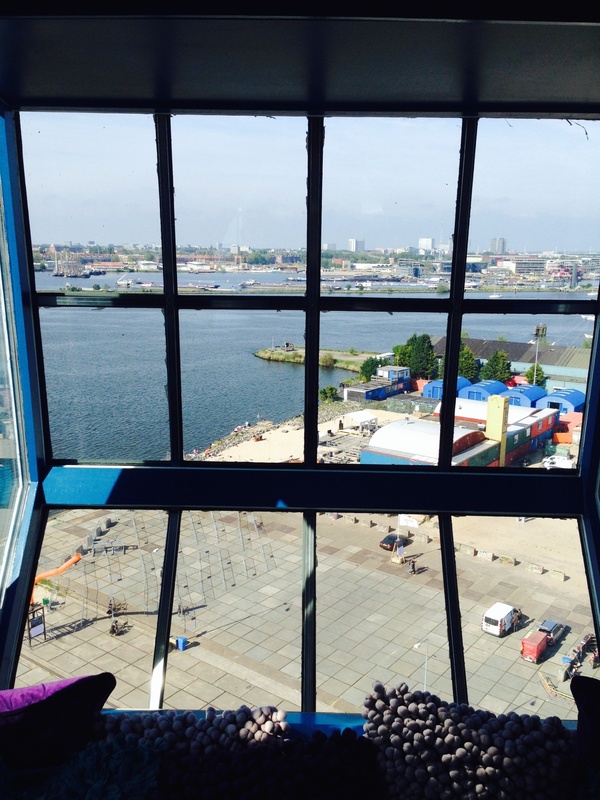 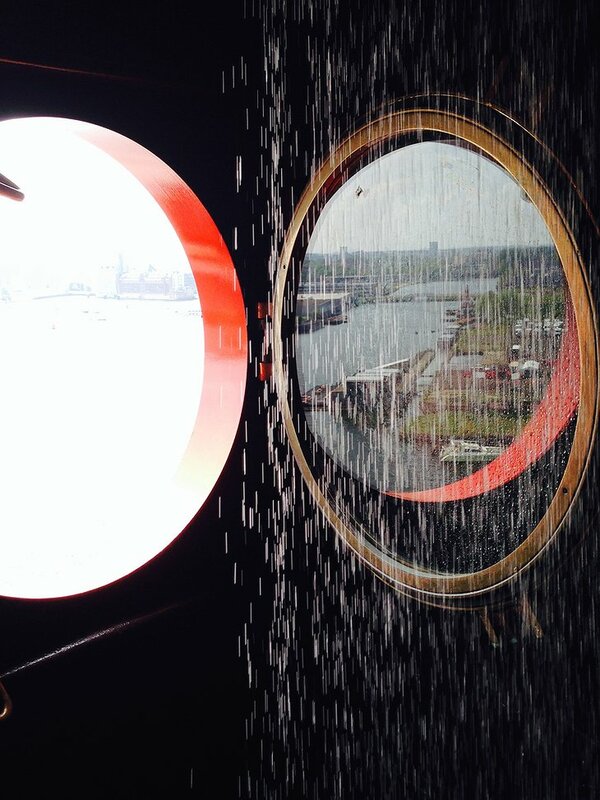 The first is themed after the harbor and industry of Amsterdam as well as a view from 35 meters high. 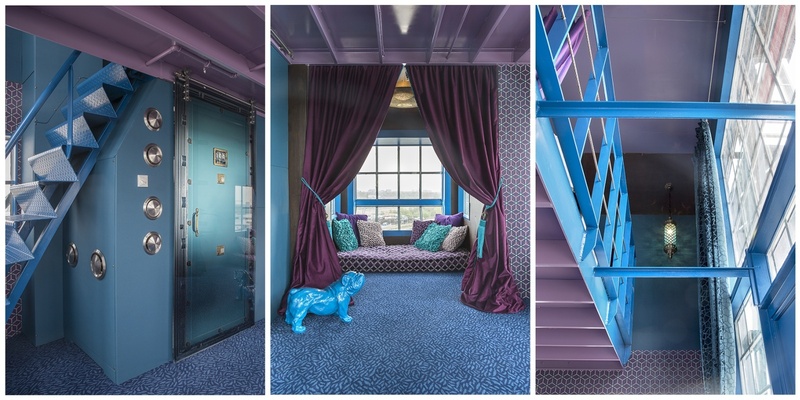 Secret Suite is a colorful oriental themed room with stunning décor and a magnificent view from 40 meters in the air. 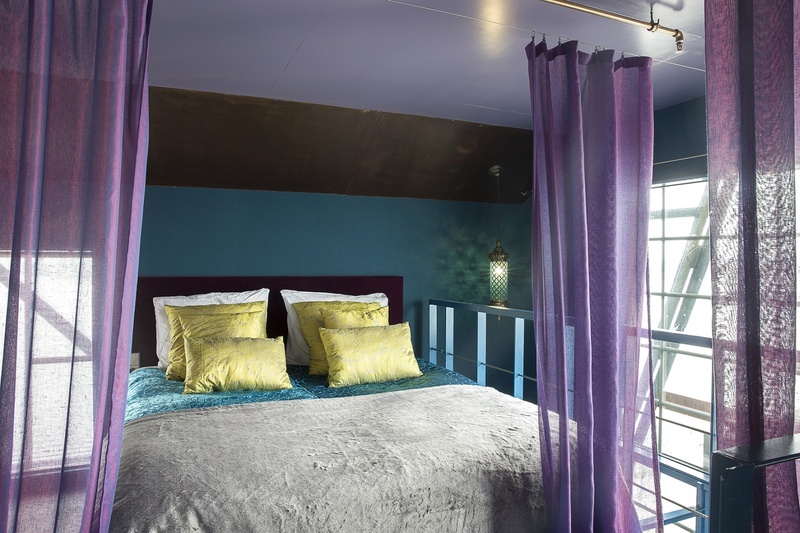 The last suite is located 45 meters above the ground and is a contemporary themed oriental room with rich dark hues and tasteful furnishings. If the magnificent, spacious suites aren’t enough, the Faralda also has a jacuzzi on the top floor as well as a unique activity for thrill seekers. 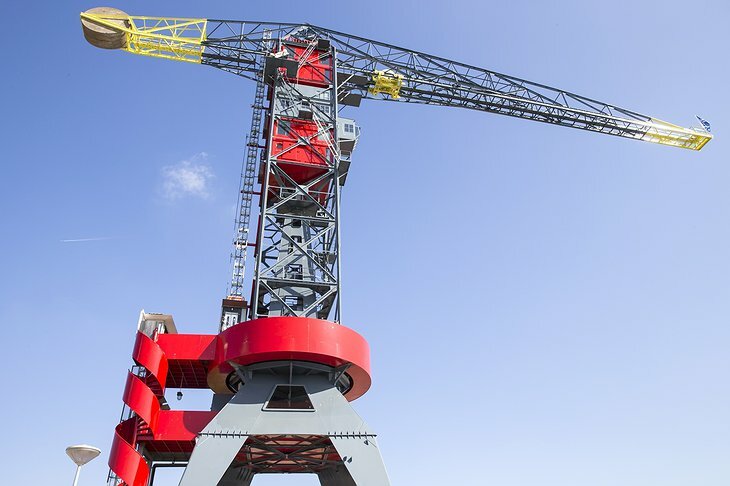 From the top of the Faralda Crane, you can use the mega swing and bungee jump off the building. 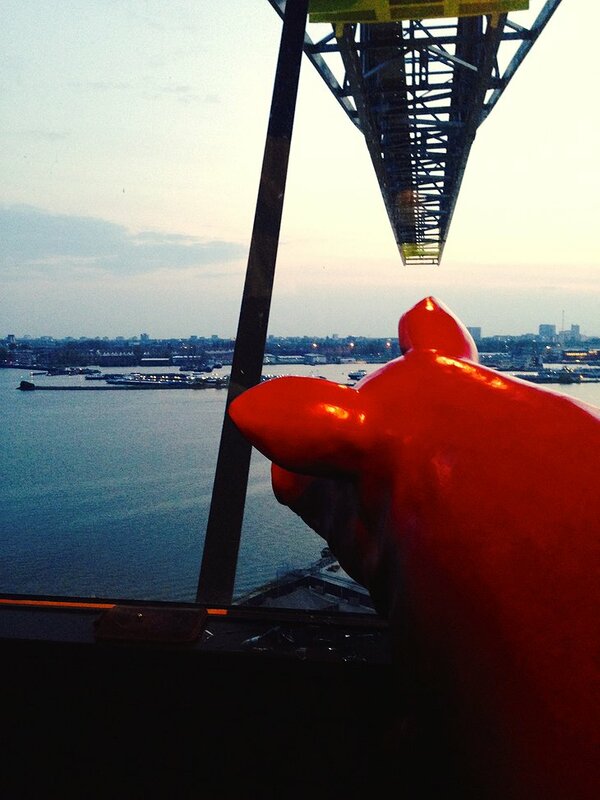 All jumps are supervised by certified professionals. FARALDA CRANE HOTEL from Bruno Berger on Vimeo.